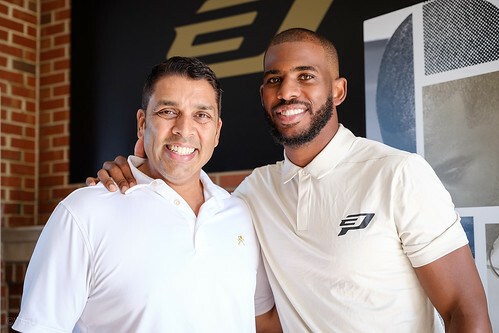 “The locker room transformation project inspired me, because that’s where players build relationships and create a unifying camaraderie that is the foundation of success on the court. 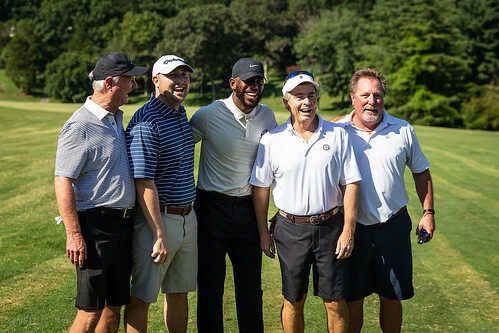 Forming lifelong friendships with your teammates is one of the most rewarding aspects of sports,” Paul said of his most recent gift to support the Wake Will Lead campaign. 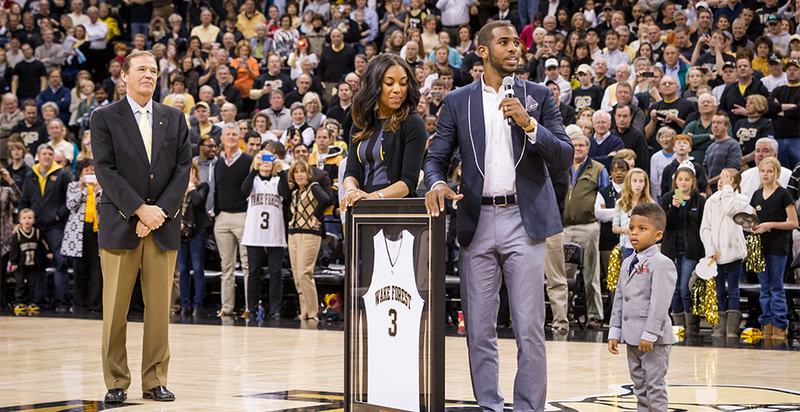 His philanthropic impact on the Winston-Salem area also includes an endowment for scholarships at Wake Forest. 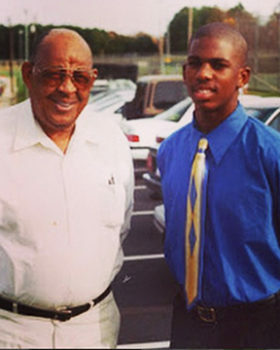 In 2007, Paul established the Nathaniel Jones Student Scholarship in memory of his grandfather and mentor (pictured right), which awards two scholarships (one athletic and one academic) annually to deserving students, with a preference for those from Forsyth County. 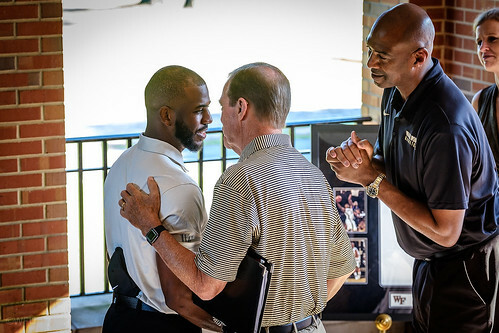 “We are incredibly appreciative of his continued support of Wake Forest University, our athletic department and our basketball program,” Wellman said. Wake takes on Indiana at LJVM Coliseum during the 2003 ACC-Big 10 Challenge. Chris Paul was a major force in the win. Fans lifted Paul as they stormed the courts after Wake defeated #3 Duke 90-84 at LJVM Coliseum on Feb. 18, 2004. In 2007, Paul was a guest contestant on NPR's "Wait Wait Don't Tell Me " - taped live in Wait Chapel in front of an audience. 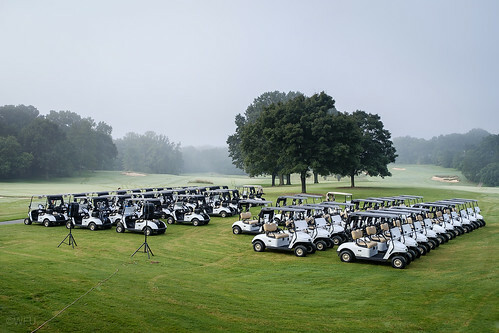 Riley Skinner, Arnold Palmer and Paul pose for a photo during the 2011 dedication of the Arnold Palmer Golf Complex. 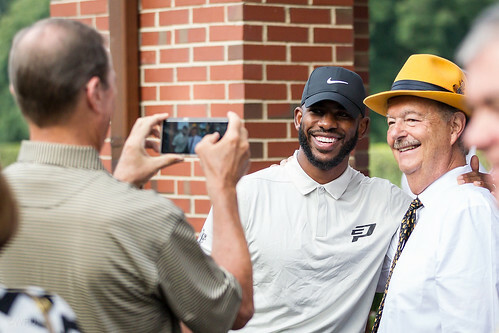 Paul visits Wake to talk about leadership as part of the Leadership Project with President Nathan O. Hatch Sept. 13, 2017. 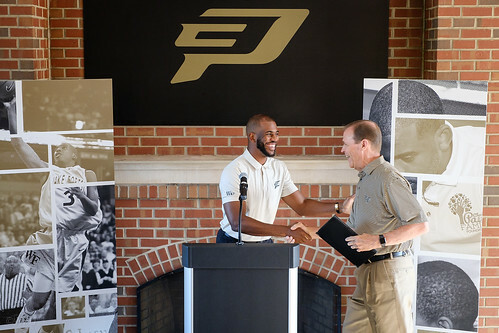 Chris Paul talks with current student-athletes in the Miller Center as part of his Leadership Project visit to Wake Forest. 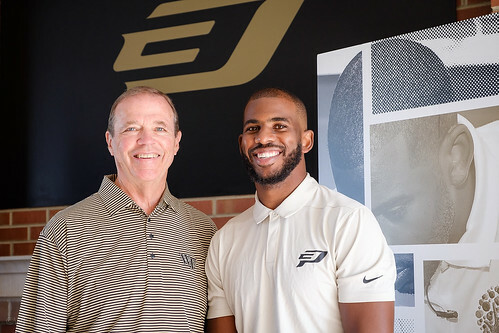 Chris Paul talked with Wake Forest President Nathan O. Hatch in 2017 as part of the University’s Leadership Project. 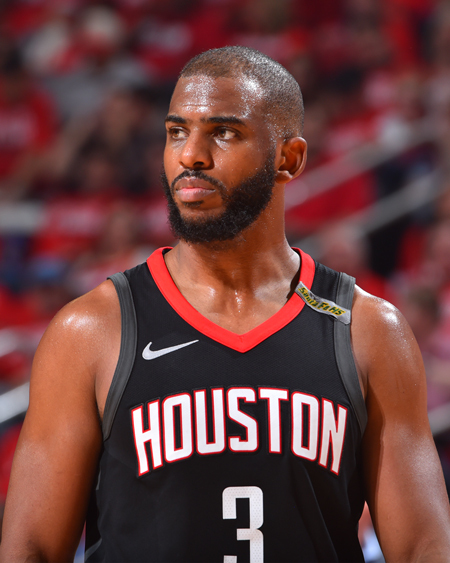 In a question and answer conversation, he shared memories of his time as a student at Wake Forest and talked about what it means to be a leader in the NBA and in the community. Read more here.